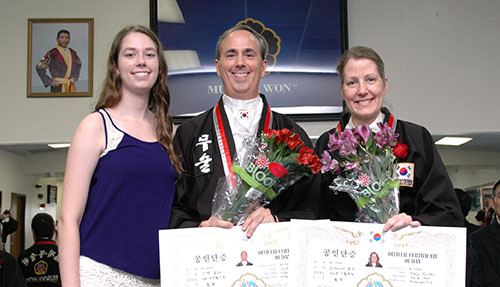 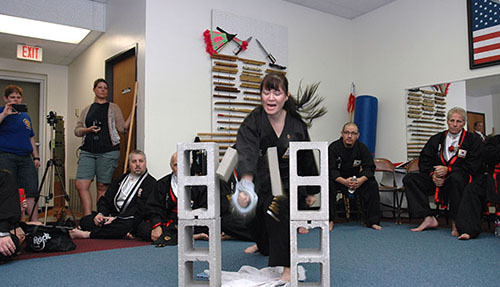 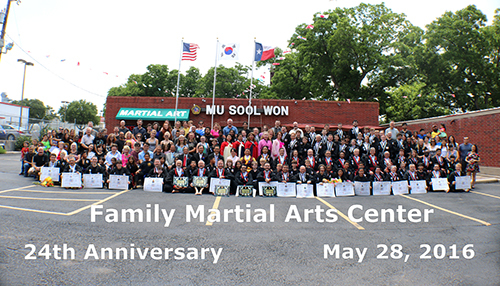 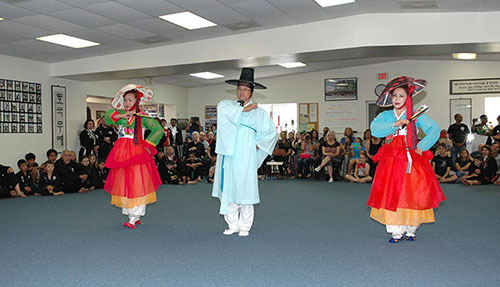 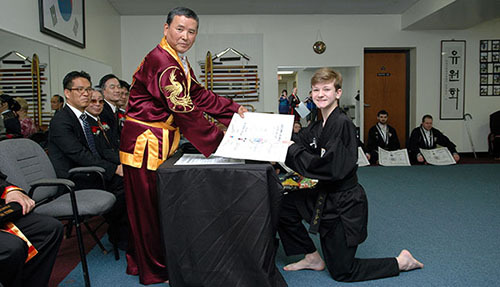 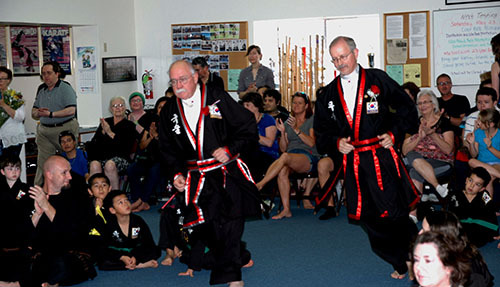 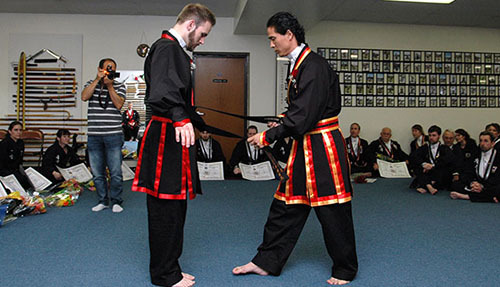 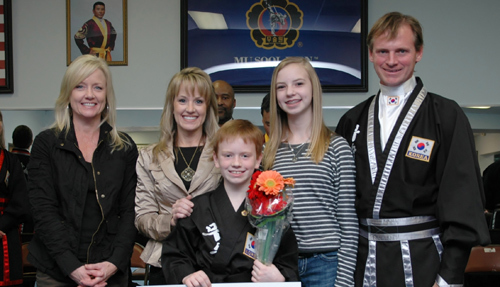 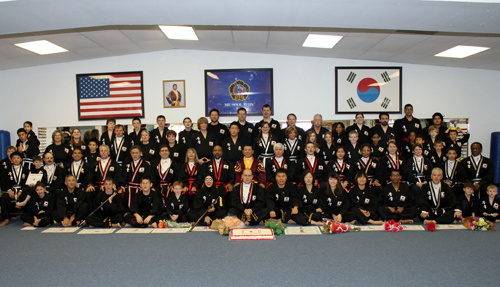 Ahn young ha se yo and welcome to the Austin Mu Sool Won Family Martial Arts web site. 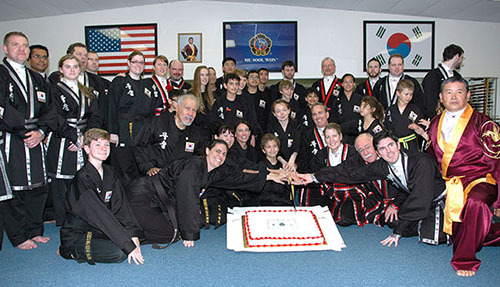 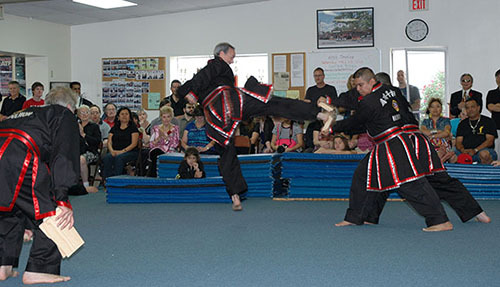 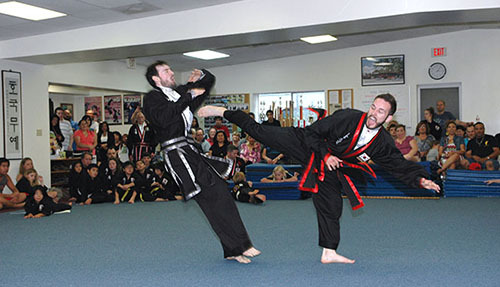 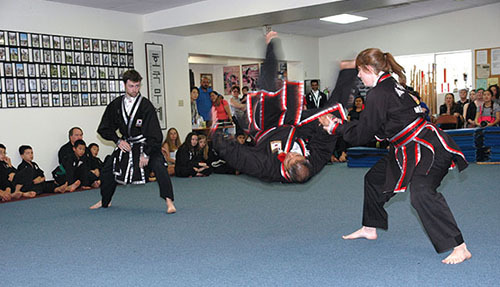 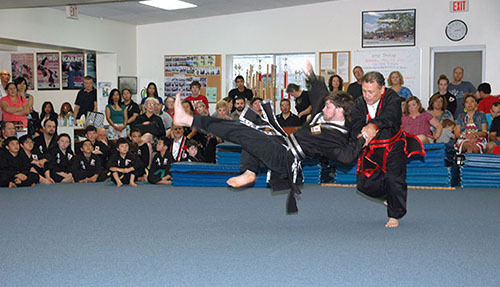 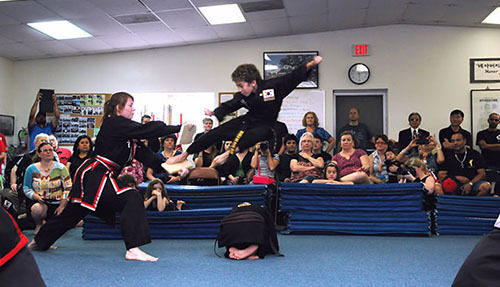 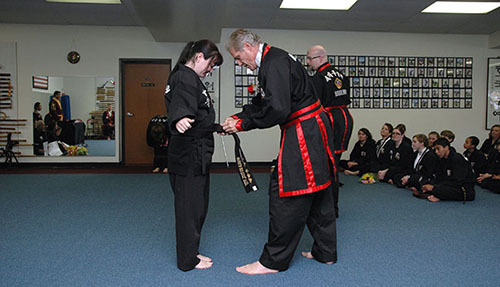 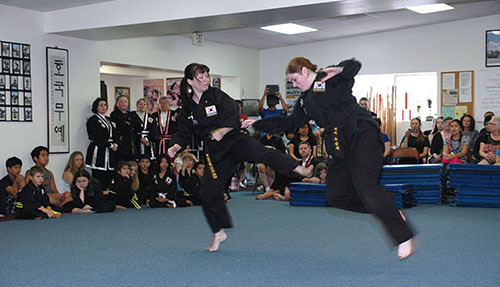 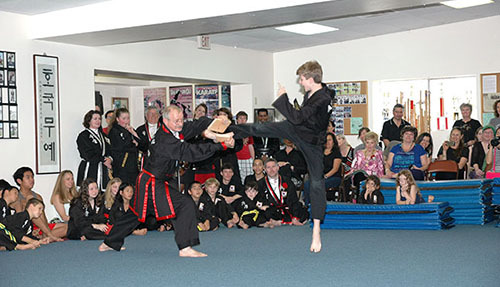 We are a black belt school and a family martial art, and we are proud to have been in Austin since 1992. 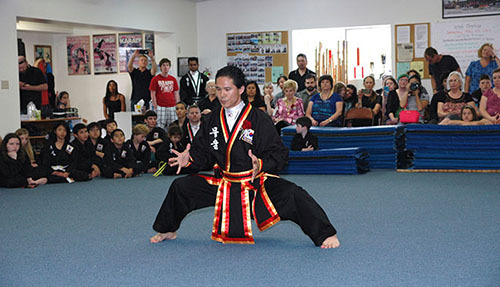 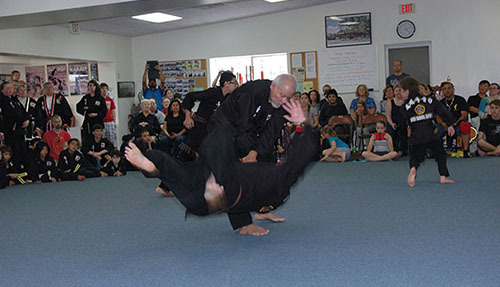 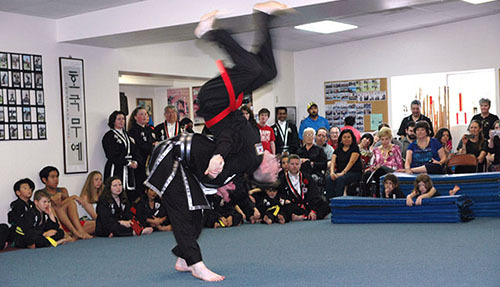 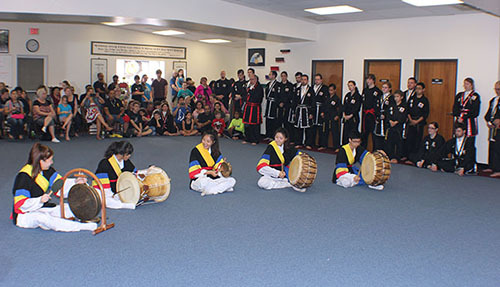 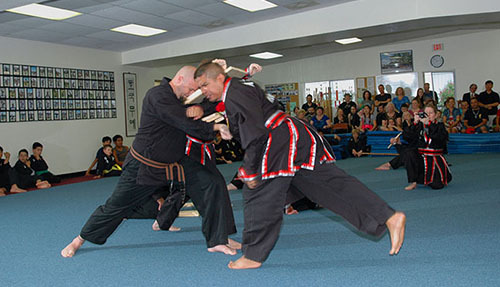 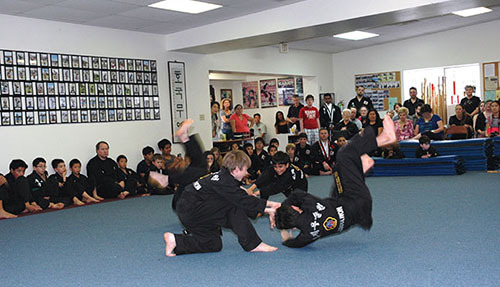 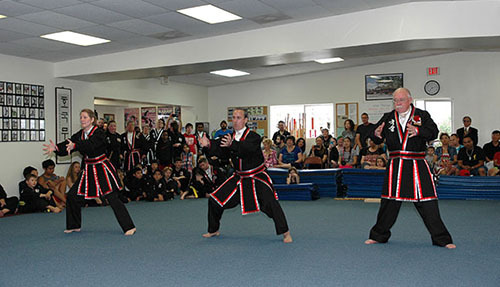 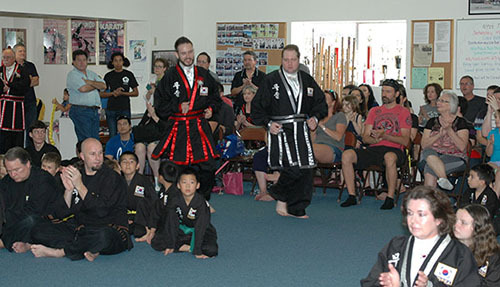 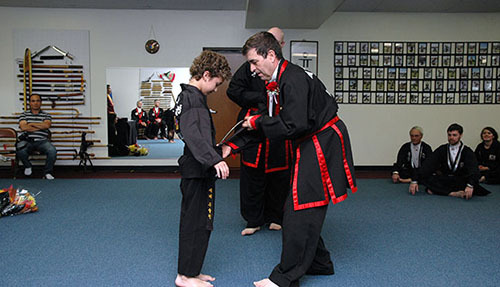 As a Family Martial Arts Center, we hope to impart positive values in our students, ranging from four and up, through traditional martial arts training. 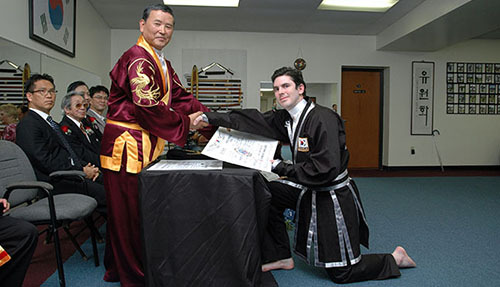 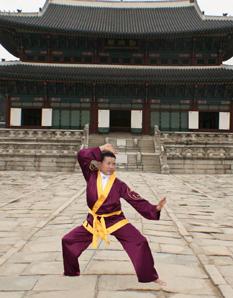 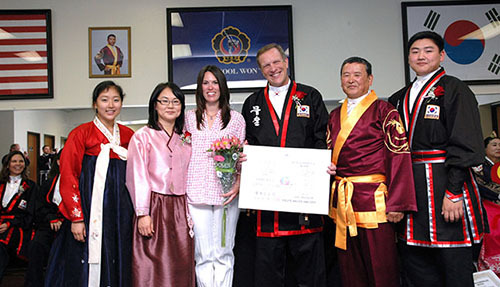 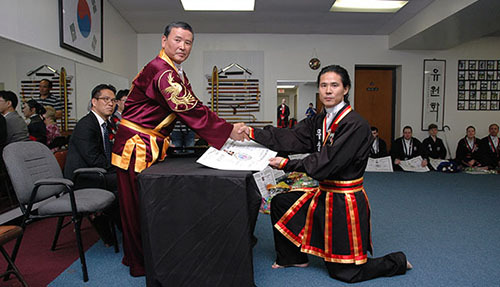 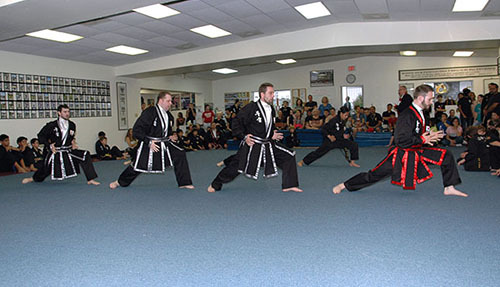 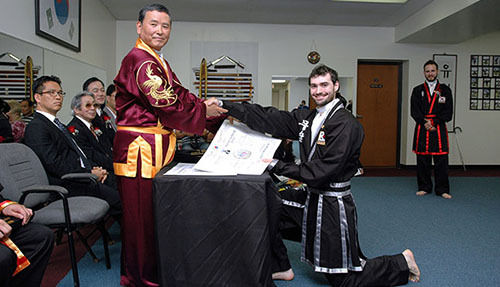 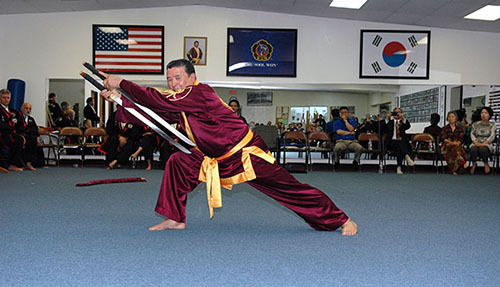 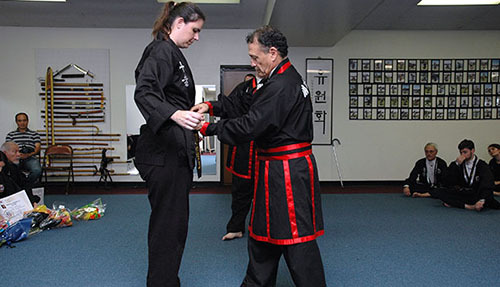 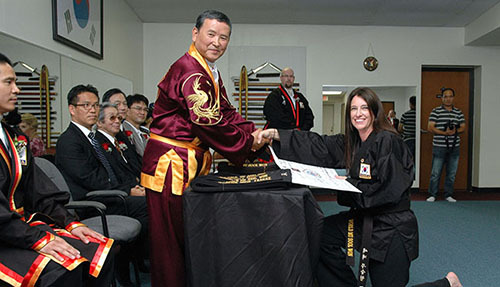 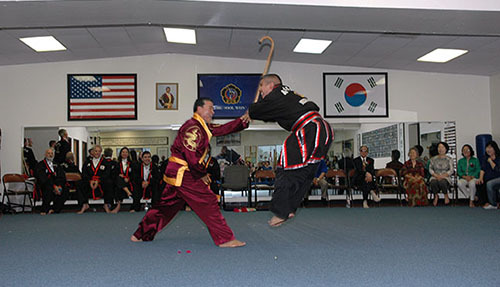 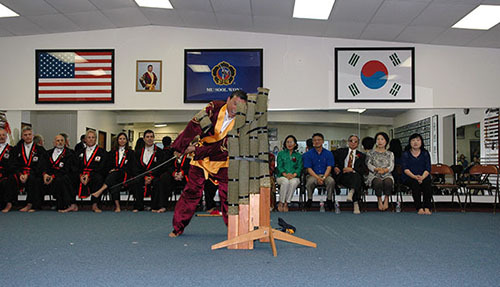 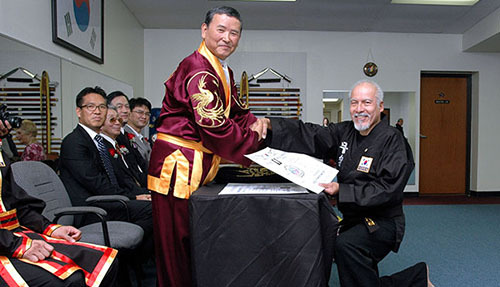 As you explore this site, you will find information about our martial art, dojang (training hall), and the program we offer. 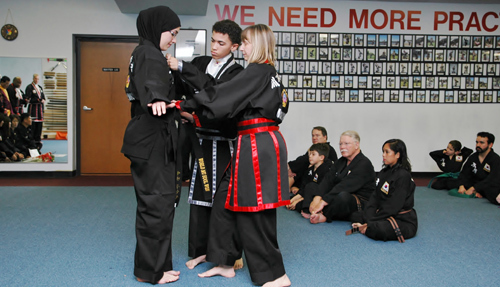 Our instructors are dedicated to the development of our students' mind, body, and spirit in a supportive and safe environment.